. إن الخدمات التي يقدمها McIntosh Cottages تضمن للنزلاء إقامة مريحة. يمكن للنزلاء الاستمتاع بالميزات التالية: تسجيل وصول/خروج سريع, صف السيارات, غرفة عائلية, خدمة غسيل الملابس, خدمة التنظيف الجاف أثناء إقامتهم في هذا المكان الرائع. تنعكس أجواء McIntosh Cottages في غرف الضيوف.غرف لغير المدخنين, تدفئة, ساعة منبه, أفلام بالغرفة, تلفزيون هي بعض الميزات الموجود في العديد من الغرف. صممت خدمات الاستجمام في الفندق والتي تتضمن حديقة لمساعدتك على الاسترخاء والراحة. استمتع بخدمات لا يعلى عليها وعنوان ذو اعتبار في McIntosh Cottages . 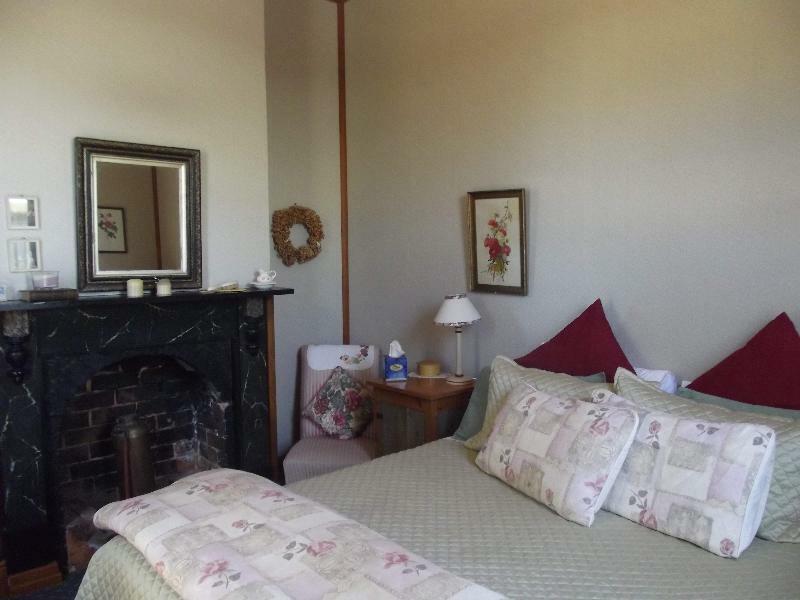 The beds were very comfortable and it was a very sweet little cottage. The open fire is the thing that brought us back here. It is an older cottage, with some lovely features. Great retreat place after exploring the local area such as the cruise, beach, rail trip. We could have cooked but just took advantage of the microwave, jug and toaster. bed is super comfortable and large with electric blanket which makes the room nice and snug. A little cold and dark inside. Needs better heating. Location, location, location! Beautifully restored cottages with so much attention to authentic detail! The BEST ever breakfast basket ever! We stayed in the Scottish themed cottage that is part of 'The Shambles'. Walking distance of shops, restaurants and pubs. Stunning accommodation! Friendly and helpful owner's. The attention to authentic detail in the cottage was amazing! Even steps under the bed for those of us vertically challenged to get up onto the high 4 poster bed. A gorgeous bathroom with a claw footed bath and seperate shower. Loved being able to read the history of the cottages.I would highly recommend this wonderful property and I haven't even mentioned the breakfast basket which took up an entire shelf of the frige or the compimentary port and tasmanian fudge! We'll be back! Very good bed, nice lounge and tv. The stove was not very good and we did not see any staff during the time we were there, however, the room was comfortable. An enjoyable stay for us. We stayed in the winter so the fireplace was a lovely bonus. Not enough wood or small sticks to keep fire going all night. Plenty of hot water and warm bedding. Lounge room area a bit small to accommodate 5 people as there was only a sofa and chair. Sofa bed was comfortable enough for one night.